Lifestyle Carers from Carinity Home Care are undertaking dementia-specific training to support older residents living with conditions such as Alzheimer's. ABOUT 440,000 Australians live with dementia and almost 1.5 million Australians are involved in their care. However, dementia training is currently not mandatory for aged care and home care workers. Dementia Australia Chief Executive Maree McCabe told the Royal Commission into Aged Care Quality that about 70 per cent of the aged care workforce did not receive any training about dementia. Carinity is passionate about providing specialised quality service to older residents living with dementia, including Alzheimer's. Our Home Care lifestyle carers are completing dementia-specific training through Dementia Australia and the University of Tasmania. Carinity Home Care Sunshine Coast Lifestyle Coordinator Julie Harrison says it is important her team members are skilled in understanding the complexities of dementia. "Dementia is one of the most prevalent conditions to affect the older members of the community," Julie said. Julie Harrison from Carinity Home Care Sunshine Coast, whose carers are completing dementia-specific training. 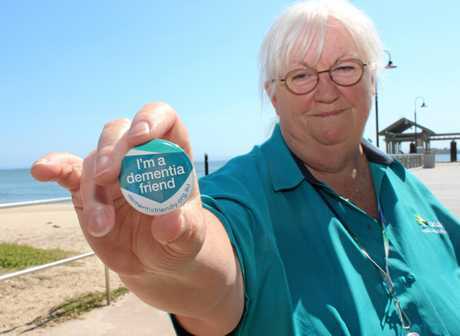 "Therefore, it is important our care staff are supported in accessing knowledge in understanding dementia and learning skills how to best communicate and encourage persons affected by this disease." Carinity Home Care team members have taken advantage of every opportunity to complete courses in dementia care, whether online, at workshops or at university. 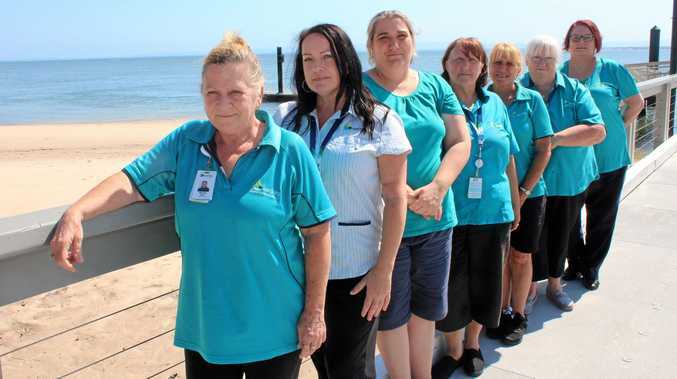 "Knowing how to communicate effectively with persons affected by dementia means Carinity carers can support our clients in not just the activities of daily living but also participating in activities that bring enjoyment to their lives," Julie said. Carinity Home Care also supports the Dementia Friendly Communities initiative and local Dementia Support Groups. Carinity Home Care offers a full range of services to support seniors to remain living independently at home including household support, nursing care, personal grooming, and getting out and about to the shops and with friends in your local community. For more on Carinity Home Care, now servicing Sunshine Coast, visit CarinityHomeCare.org.au or call 1300 109 109. Since 1949, Carinity as an outreach of Queensland Baptists, has been making a real difference in people's lives through comprehensive and integrated community services. These include caring for the frail aged in their homes or in integrated seniors' communities, helping families and young people through difficult times, and supporting people with disability. Carinity also provides shelters for homeless youth, alternative education for teenagers who struggle in traditional schools, and prison and hospital chaplaincy.